When it comes to billiards supplies, Lucasi is much more than just pool cues. 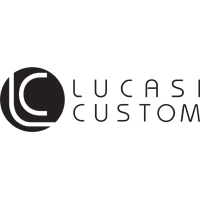 Whether you need a replacement bumper, a set of joint protectors, a tip tool or even a cue extension, Lucasi has you covered. 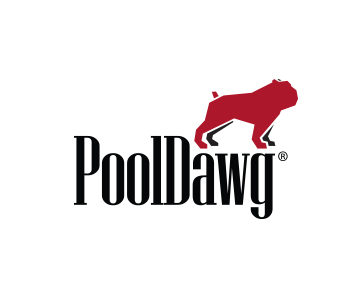 PoolDawg is an authorized retailer of all Lucasi brand products.